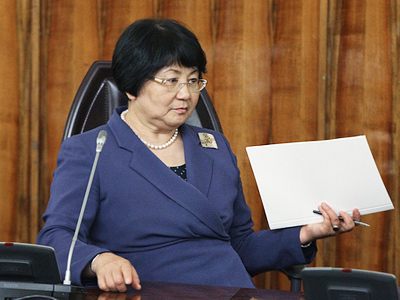 For the first time in the country’s history, Kyrgyzstan may get a democratically elected president, Rosa Otunbaeva has said. 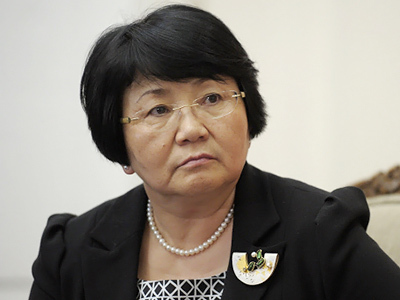 ­“I will do everything to ensure that the forthcoming presidential elections are held peacefully, honestly and fairly,” Interim President of Kyrgyzstan Rosa Otunbaeva said on Friday. She vowed to ensure the transparency of the polls due to be held in November. The politician urged citizens to support the elections “without dividing the country into regions, ethnic groups, without violence on the streets and clashes.” She also hopes that democratic elections will become a tradition in the country and asked the elders and political parties for support. Bishkek is still insisting on the extradition of Bakiyev, who fled to Belarus. Otunbaeva compared him to a “Kyrgyz Gaddafi,” responsible for corruption and clashes between pro-governmental forces and the opposition in April 2010. On Friday, Kyrgyzstan observes the anniversary of another conflict – the inter-ethnic clashes that erupted in Osh, the southern administrative center a year ago. 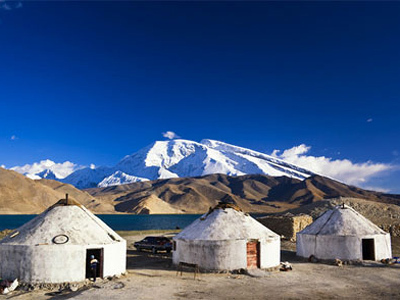 The conflict between ethnic Kyrgyz people and Uzbeks then spread to the neighboring Jalalabad Region. According to the official date, some 100 people died and 2,300 were injured. Some 2,000 houses and buildings were destroyed. Speaking in Osh on Friday, Otunbaeva said more than 1,700 houses have already been restored in the southern part of the country. Earlier she warned that growing nationalist moods threatened young Kyrgyz democracy, saying the new leader will have to take tough measures against nationalism. Among other threats she listed those coming from Afghanistan. She said that after the US withdrawal from that country, Washington’s military hub in Kyrgyzstan will have a strategic importance. Russia also has its military base in Kyrgyzstan.